Focus on your work and let DEVONthink remember all the details. Collect, organize, edit and annotate documents of any kind. 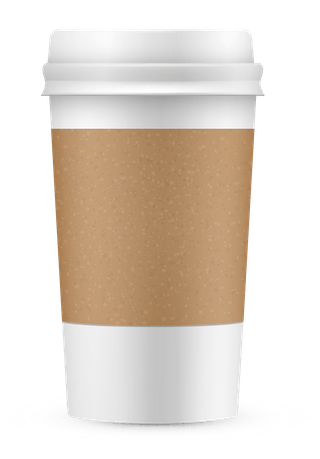 Have them automatically analyzed, connected, and filed. Sync them between your Mac, iPhone, and iPad. DEVONthink keeps all your documents in easy-to-backup databases and presents them to you in a variety of ways. Many documents can be viewed and edited without opening them in another application. Read web pages as if they were local documents. Add data of any kind, regardless of where it came from. Don't fight the information flood alone. Let DEVONthink for Mac automatically categorize documents and create groups for you based on how you filed similar documents before. Later retrieve the data you need using its fast and flexible search. Find similar documents with keywords extracted from the document and the unique See Also function. Smart groups present related data based on saved searches. Organize your data with the many tools that DEVONthink provides. Collect, analyze, summarize, write: View all your data in one place, use tags to quickly organize documents, and write in the enhanced rich text editor. Smart templates are a great starting point for new documents. Add manual or automatic cross-references. Two full screen modes help you stay focused. Store your documents in self-contained databases or just add references to external files. Clip data from other apps with a keystroke and add it to the inbox to file it later. With its many extensions DEVONthink easily integrates into your workflow. DEVONthink is open. Use, and reuse, your documents anywhere. Add links to your documents to all apps that take web addresses, e.g. 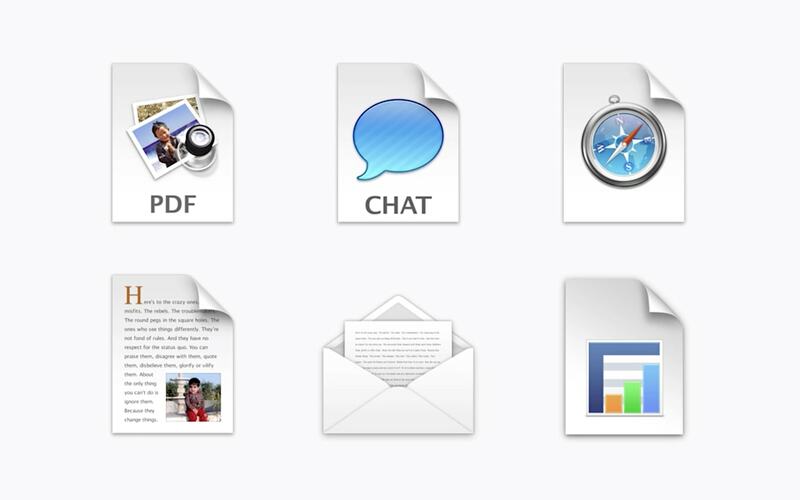 OmniFocus or Apple Mail, or export your documents in their original file formats. DEVONthink never holds your data hostage. Sync your data between all your devices, fast and securely. 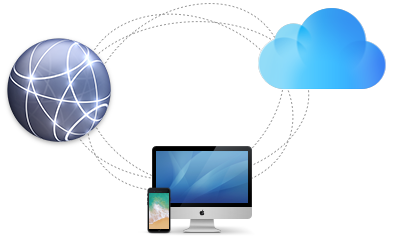 Use your databases on all your Macs, iPads, and iPhones by synchronizing them between your devices. You decide what data is synced, when, and where. Strong encryption makes sure that your data belongs to you, not to your service provider or us. DEVONthink To Go keeps your data at your fingertips. Literally. Have your important documents with you all the time with DEVONthink To Go. 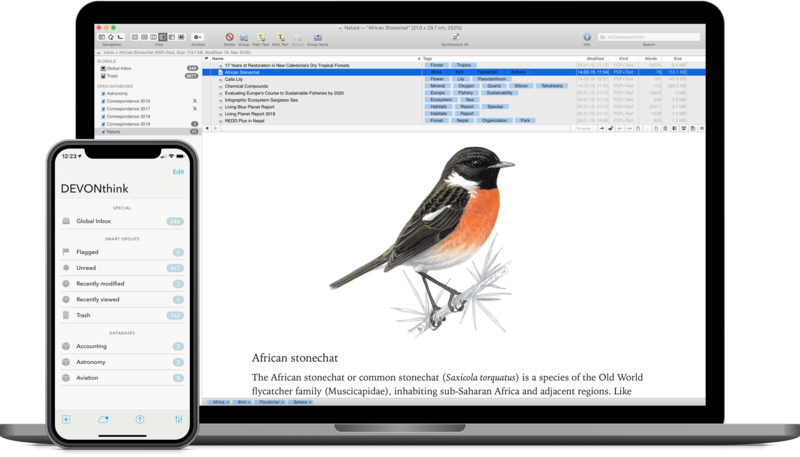 Designed as a standalone app it allows you to not only view but also work with your data while you're away from your Mac. Organize your documents, add notes, annotate PDFs, or clip data from the web. Use the fast search and predefined smart groups to quickly find what you need. Don't do the same thing over and over again. Automate your tasks with DEVONthink. DEVONthink grows with your needs. Add web feeds to your database to automatically import new articles, or download and archive complete web sites. The concordance gives you a real-time analysis of your data. AppleScript support, Automator actions, and script-driven smart templates let you integrate DEVONthink with other software. The longer I use this tool, the more elegant my workflow becomes. DEVONthink comes in three editions tailored at different needs, workflows, and budgets. This is the all-in-once choice: All features of the lower editions plus converting scanned documents to searchable PDF (OCR), email archiving, and web sharing. It's the workhorse at the center of your digital workflow with everything you rightfully expect. You need professional document management but don't need the extended feature set of Pro Office? DEVONthink Pro gets you everything from the Personal edition plus the ability to use multiple databases, sheets, and smart templates. It also has auto-grouping and a concordance, a download manager, and extensive AppleScript support. If you're on a budget or don't need all the bells and whistles then this one is for you. Just one database and a solid, basic feature set for a great price. DEVONthink is your paperless office. It stores all your documents, helps you keep them organized, and presents you with what you need to get the job done. DEVONthink is available in three editions for different workflows, needs, and budgets. Click here to learn more. Version 2.11.3. Requires OS X Yosemite or later. DEVONthink for Mac is also available on the App Store. would you like to download?